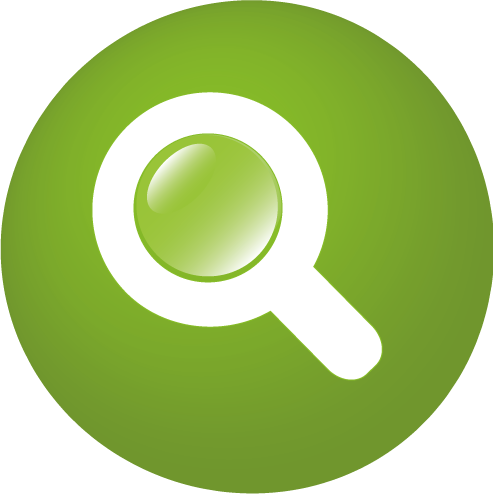 The Popular Search and Filtering Solution for VirtueMart. Custom Filters is a suite, offering both a powerfull search and a filtering functionality, letting your users find what they are looking for, in seconds. Other search solutions, try to find all the words of a phrase, in the same table of the database. This very often results in "No Products Found" pages and loss of the potential customer. Our search, returns results even with complex queries, that could contain Categories, Manufactuers, Custom Fields and every other possible field. All in the same phrase. Generation of filters also from our Custom Fields For All plugin. Provides faster filtering and additional filter types such as colors. Auto detection and display of the filters relevant to the displayed products. No special structure required for the custom fields, like the use of parent custom fields. It works in any case. Total control over each filter individually. Set it's display type, ordering and more. It can be done using text inputs (From - To) , a Slider or both.